The Ohio Senate has approved a transportation budget increasing the state's gas tax by 6 cents a gallon, down from the House's planned increase of 10.7 cents a gallon and just a third of what Republican Gov. 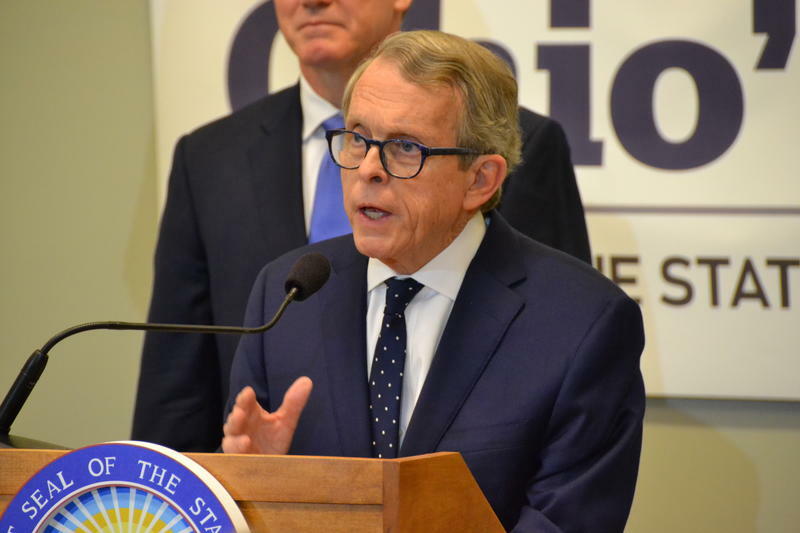 Mike DeWine proposed to maintain roads and bridges. 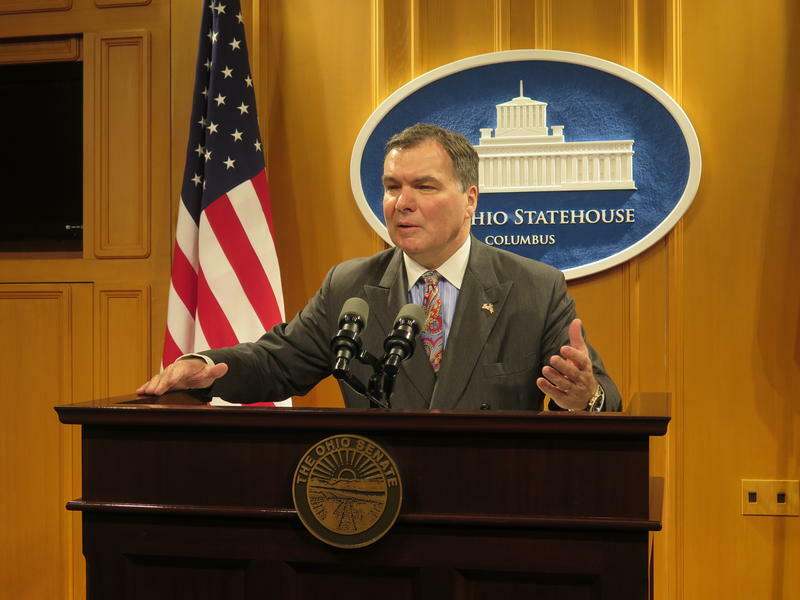 The GOP-controlled Senate approved its version of Ohio's transportation budget Thursday with a 24-to-6 vote, setting up a showdown with the House and DeWine. DeWine proposed raising Ohio's current tax of 28 cents per gallon by 18 cents and adjusting it annually for inflation. The House proposes a 10.7 cents-per-gallon increase for gas over three years, with diesel fuel going up 20 cents a gallon. Neither the House or Senate versions would tie the tax to inflation going forward. The Senate version also sharply lowered the $100 million the House set aside for public transit project. The Senate cut the public transit earmark to $55 million, which is still higher than the $40 million proposed by DeWine. The Senate and House must now pass a reconciled transportation budget. Ohio law requires it be signed into law by the governor by the end of March. Republican leaders in the Ohio Senate released their version of the transportation budget bill Tuesday. Their proposal makes dozens of changes to what the Ohio House passed in HB62, although the gas tax increase went untouched for now. In this week's episode of Snollygoster, Ohio's politics podcast from WOSU, Steve Brown and guest host Ann Fisher discuss how Democrats advocate for their agenda when they are badly outnumbered in state government. Ohio House Minority Leader Emilia Sykes joins the show.